Today we got ourselves moving and engaged in mindfulness and mateship! Our students and staff are excited about XDANCE, happening at German Mills this week! We will be hosting our XDANCE Family Dance Night on Thursday, February 16, to celebrate the spirit of the XDANCE Curriculum. Pizza will be available by Pre-Order ONLY, to all families who order in advance. Our supplier will be Pizza Pizza. All orders must be placed by Wednesday, February 15, through School Cash Online. We are SO excited to welcome back the XDANCE team next week, as part of our dance curriculum across all grade levels at GMPS. If you have not already returned the waiver to school, please print the attached form and send it, signed, with your child(ren) on Monday so they can participate in this exciting program. Thank you, and have a terrific weekend! We are seeking School Lunch Assistants to assist with the supervision of students during the lunch hour, daily (Monday-Friday, 12:50-1:50 p.m.), in addition to some possible additional hours on an as-needed basis. Those interested should apply at the school office. Please note that a valid Vulnerable Sector Screening (VSS) is required to be considered for these positions. Please help us spread the word to community members who might be interested. Please click the link below to view the latest letter from our Director regarding the review process and who to contact should you wish to contribute anything. 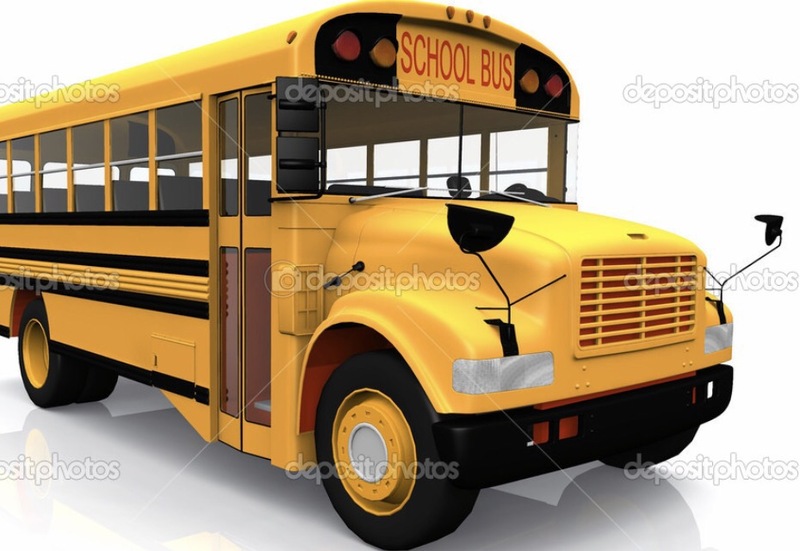 Please be advised that the school has just received notification that school bus route 7241 is running approximately 35 minutes behind schedule this morning. Good Morning! Due to the weather warnings for today, all school buses and taxis have been cancelled. If you bring your child to school please make sure to pick up promptly at 3:30pm. It is supposed to be very icy on the roads and sidewalks so please be very careful driving OR walking. Give cars extra space and make sure you can be seen by drivers. Be safe out there!